Well, we were super lucky. I was excited before as you can’t get more hackathon than a Robocar Rally which this was in the session list as. 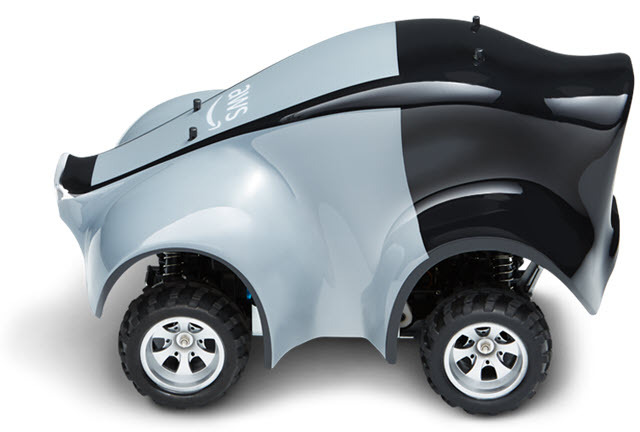 During the Andy Jassy keynote this morning, DeepRacer was announced which is a machine learning car. I’m the first to admit I haven’t done much machine learning so this appealed to me as it was for developers with no prior ML or robotic experience. We joined up pit crews, I teamed up with fellow UK VMUGer and Virtual Design Master winner Chris Porter (I’m not ashamed to grab onto the knowledge coattails when needed!). 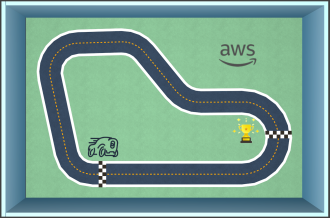 The idea was to use machine learning to train the car in a virtual racetrack built in RoboMaker to learn to stay on track. One the training model was done, the data could be downloaded to the actual car and then the car would attempt to race a real track using the learning model from the training data. Another workshop, so my fingers have been getting a workout today, and no easy passive listening to speaker sessions for me! This workshop piqued my interest as a little peak into the future of creating serverless applications. Today, we can already use existing CloudFormation templates or the Serverless Application Repository (SAM) to spin up a serverless application quickly without having to write any new code although those templates definitely have a lots of text config in them. Surely we can do more though and why not bring some other AWS toys into the mix and create some Alexa magic to help Iron Man with a Jarvis type skill! In the hands-on workshop, we were to use the SAM along with Amazon Alexa, Lex and SageMaker to create “Jarvis”. I’ve never worked with Lex and Sagemaker before so a good learning opportunity. Aleksandar went through an intro to Alexa saying we currently use Alexa to get information but the dream is to get Alexa to build something and this workshop would be using a virtual assistant. I wanted to attend a workshop on something I don’t normally deal with. This workshop was all about deep learning so we’re into the work of AI! 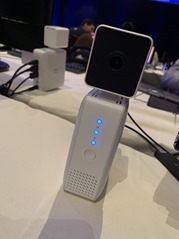 The idea was to learn how to build and deploy computer vision models using the AWS DeepLens deep learning-enabled video camera. This was then extended to build a machine learning application and a model from scratch using Amazon SageMaker. I would land up with and end-to-end AI application. 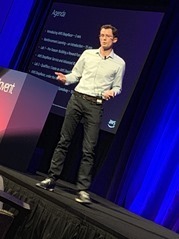 I felt getting into AI using computer vision as an example is a good way to “see” what is possible with AI. This was a well setup workshop with lots of space. 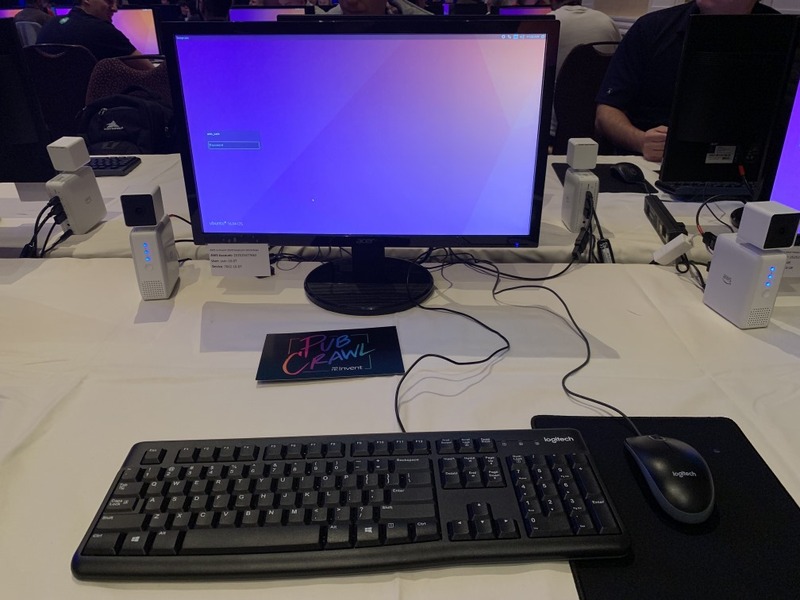 I was in the walk-up line as the registration was full but after missing so many sessions last year due to a suboptimal AWS Human Queuing Service, its great this year people are able to see more. 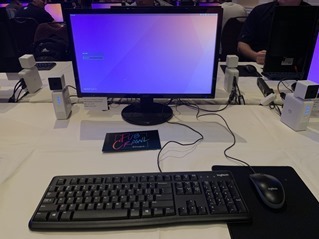 Each seat had a workstation setup with a DeepLens camera. Introduction to Deep Learning and DeepLens. Create and deploy object detection project to DeepLens. Train an object detection model using Amazon SageMaker. Extend DeepLens object detection project to identify people who are not wearing safety hats at construction site. Analyse results using IoT and CloudWatch.